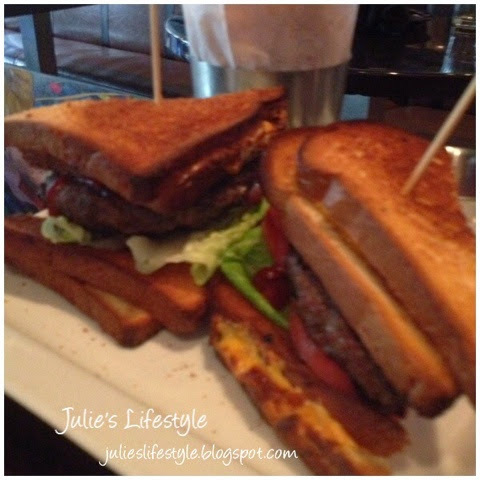 We all recently had dinner in Chelsea in NYC at the restaurant Pounds and Ounces and you can click here to see their website and the "Grilled Cheese" Club Burger my daughter ordered for dinner. Oh my goodness, I am starving. This looks soooooooooo good. Have fun. Yum! Those fries look delicious! 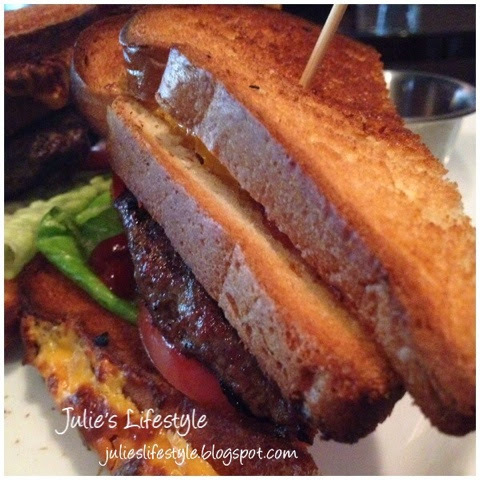 I love love love grilled cheese & although those fries look scrumptious I think I'll just go with the grilled cheese for lunch... Thanks for stopping by! mmmmmm Great photos! Julie that looks so good... YUM! now I am hungry. Thanks for linking up to my Almost Wordless Wednesday Party. Looks so yummy. Really yummy. Oh that looks sooo yummy! Those fries especially. Dinner in NYC would be a very nice date night. Oh my! That looks delicious! I think I gained weight just looking at this sandwich. Thanks for sharing and linking to my WW party! 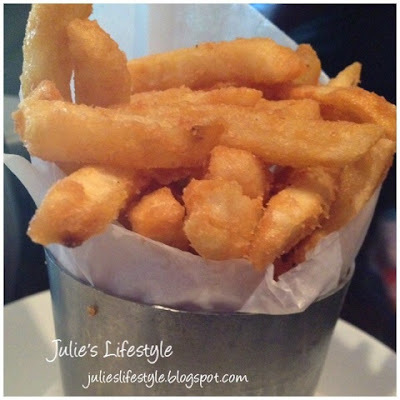 Thanks for linking up #WW Julie ..
Oh my gosh that looks SOOO good! Thanks so much for stopping by and for your sweet comments! !